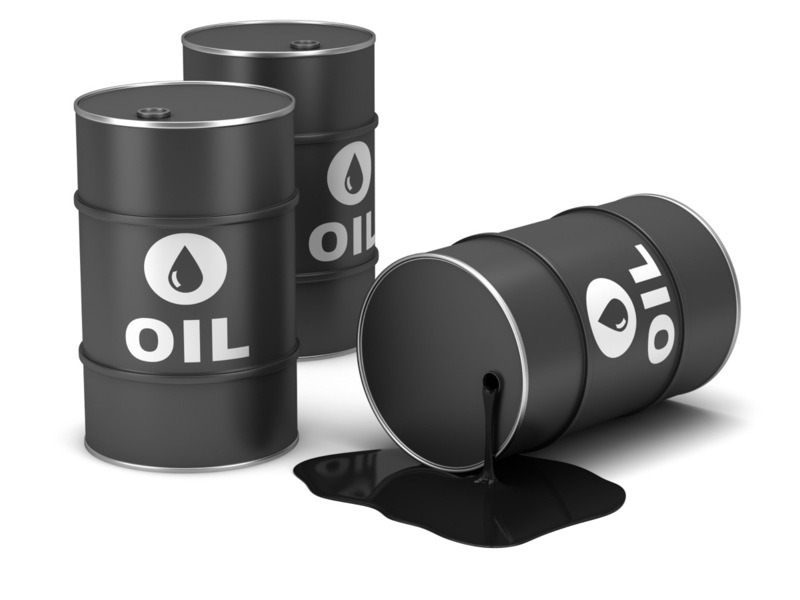 The Coordinator of the Third World Network-Africa, a pan-African research and advocacy organisation based in Accra, Dr Yao Graham, has said the country can only reap the benefits from oil production if oil contracts are negotiated appropriately. He said some of the contracts for the exploitation of Ghana’s oil and gas resources were badly negotiated such that the long-term expected development associated with the resource remained a mirage. “This is a nonrenewable resource; when it gets finished, what kind of country will be left for us? The question is about the terms on which our natural resources, which are nonrenewable, are being managed. Do we know the people getting the oil blocks; do we know the terms on which they are getting those blocks?” he quizzed. Ghana signed a US$7 billion contract with Italian company ENI for the development of the Offshore Cape Three Points (OCTP) integrated oil and gas project. The project, which is being carried out in collaboration with Vitol Energy, will result in the development of the Sankofa and Gye Nyame fields that will deliver about 170 million standard cubic feet of gas per day to power thermal plants over the next 20 years. Already, some civil society organisations have asked for a review of the terms of the contract due to what they describe as unfavourable terms. Dr Graham, who also expressed similar concerns, said if the terms of contracts remained unfavourable, the expected developments associated with oil and gas production would not be realised. “We need to look at the terms on which the contract for gas is being signed. I have heard that the terms for the main contract with ENI for gas are so bad that companies who are investing in Ghana to produce power will find it cheaper to import gas than use Ghana’s gas,” he said. He also expressed worry about why oil contracts, as well as the terms, are often shrouded in secrecy, although the principal owners of the resource are the people. The Deputy Director for Africa of the Natural Resources Governance Institute (NRGI), Mr Emmanuel Kuyole, said the absence of exclusive fishing zones, making the areas around rigs and FPSOs the unofficial exclusive zones, showed that there was a clear case of a serious policy failure. “What we are basically saying is that we do not care about what happens to our environment; all we are interested in is to bring out the gas and the oil,” he said. He said the coastal areas, where the oil resources are being explored, had ecosystems that must be protected. “The dying whales are a signal that there is something seriously wrong going on; there are serious social and environmental impacts to oil and gas exploration,” he said.